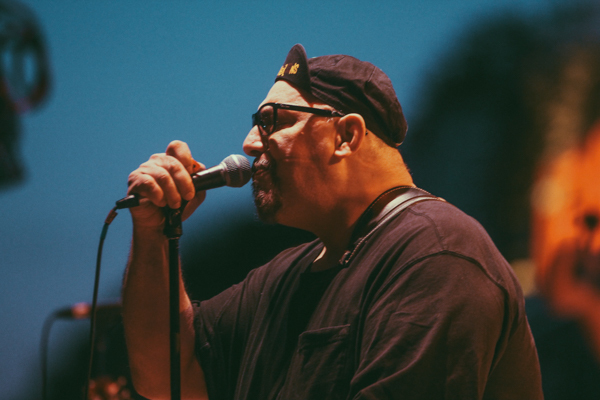 The Smithereens performing at the Levitt Pavilion in 2014. Rock, specifically harder rock, doesn’t get a lot of stage time at Musikfest, so it’s nice to see this Nashville trio getting a nice long set. These guys played Levitt back in 2014 and put on a solid show of their 80s-era rock that garnered some mid-level hits. Gene Ween, of the New Hope band Ween who developed a cult following through their long career, is doing an entire tour of his Billy Joel covers and we’re lucky enough to get a stop on the free stage tonight. This Philly group sounds like old school rock, with Beach Boys aerthetic and psychedlia mixed in. If you’re staying out late tonight these guys are worth checking out.